Close board fences are extremely durable due to their sturdy vertical design. 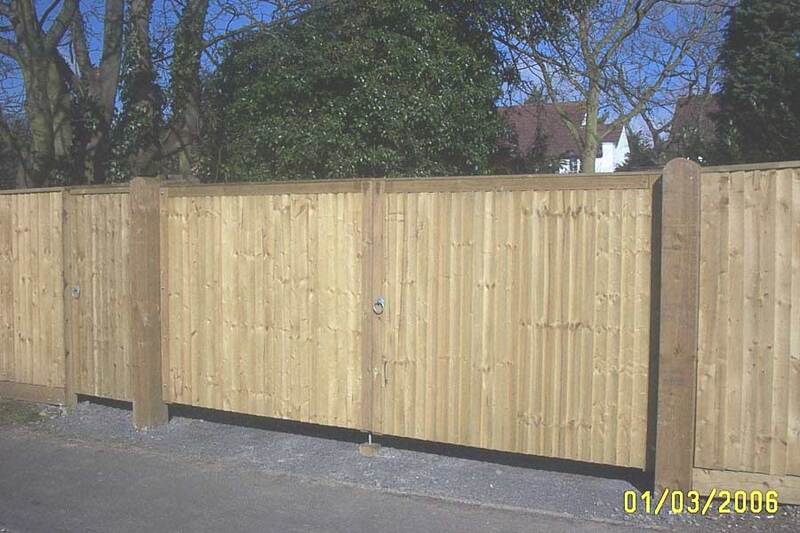 A strong and robust option, this type of close board fencing is a cost effective choice that is ideal for a solid boundary. 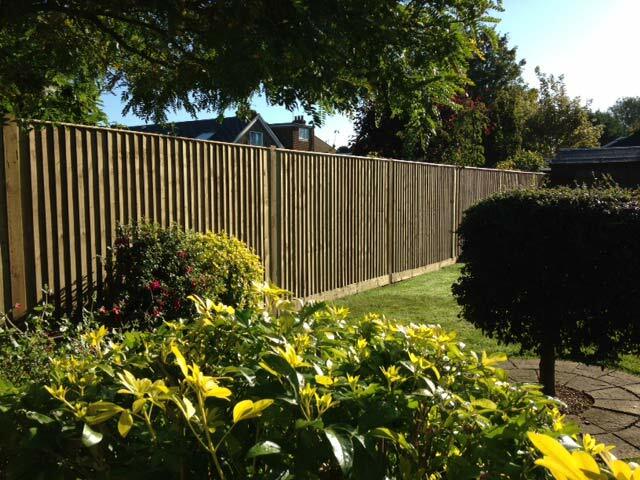 The vertical boards partially overlap, providing privacy for your garden. 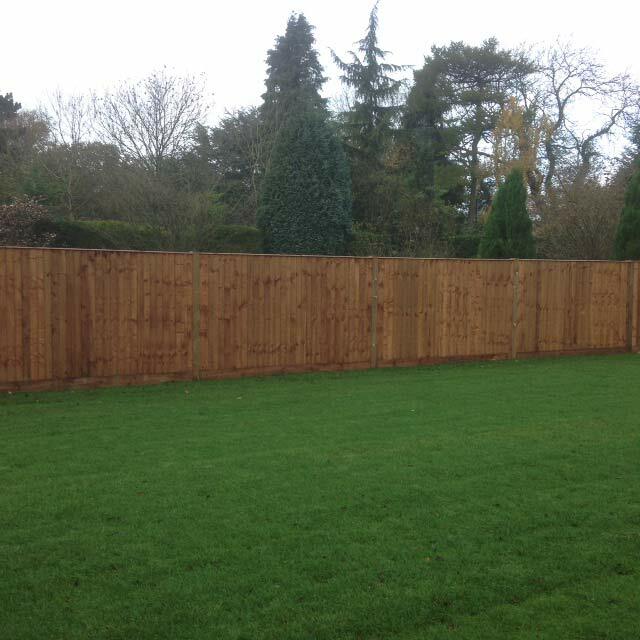 The boards are then fixed to the rear supporting horizontal rails. 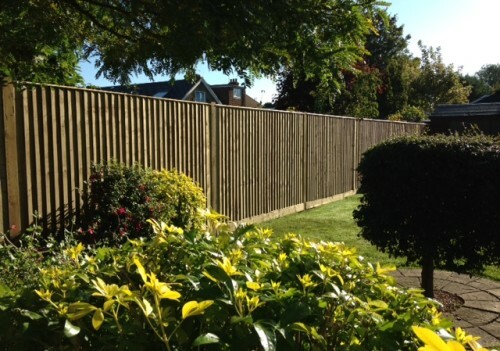 As the fencing can be constructed on site it offers the flexibility to fit around the shape and run of the area to be screened, plus comes in a variety of heights. 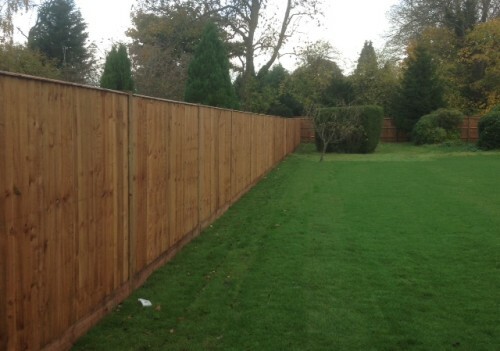 The timber is pressure treated to help the longevity of the boards. 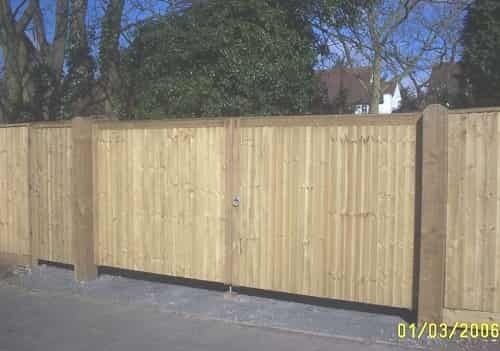 This fence is the perfect finish for a landscape garden. 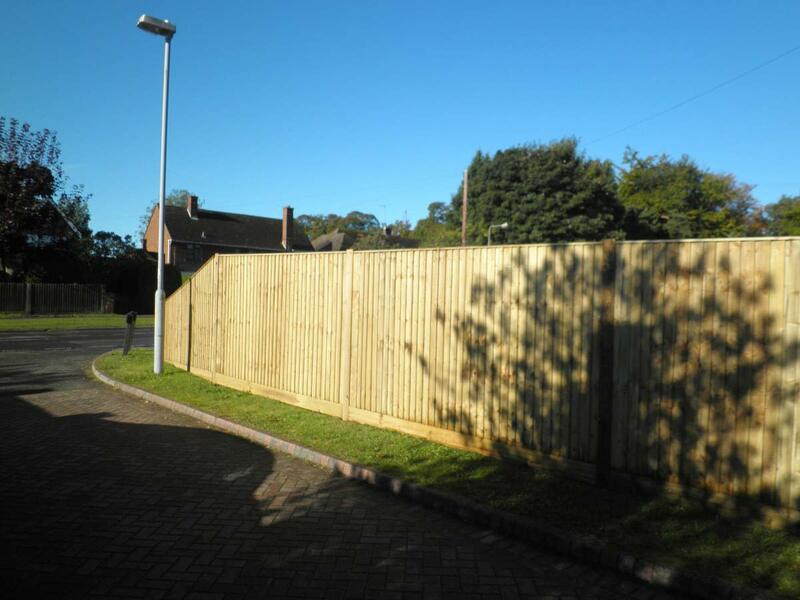 Clayton’s Fencing provide expert help and advice to enable you to get the fencing you require. 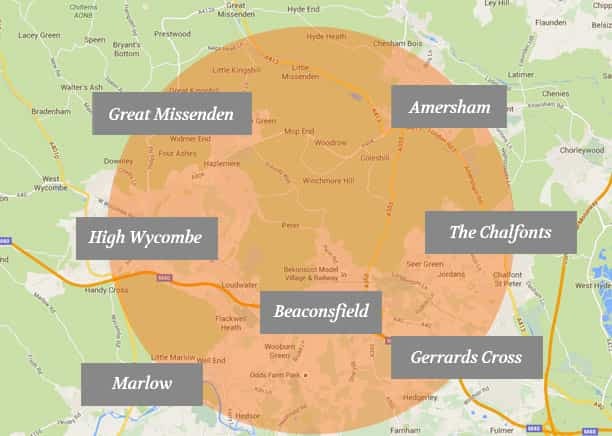 Based in Great Missenden, we are a local, reliable, fully insured family firm operating within Buckinghamshire (Alyesbury, High Wycombe and much further). 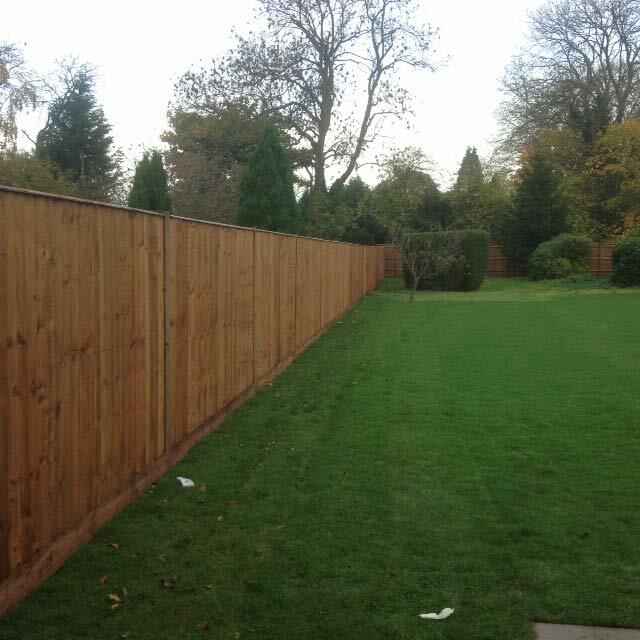 As approved contractors who view no job as too large or too small, we provide free estimates, with all subsequent work guaranteed. 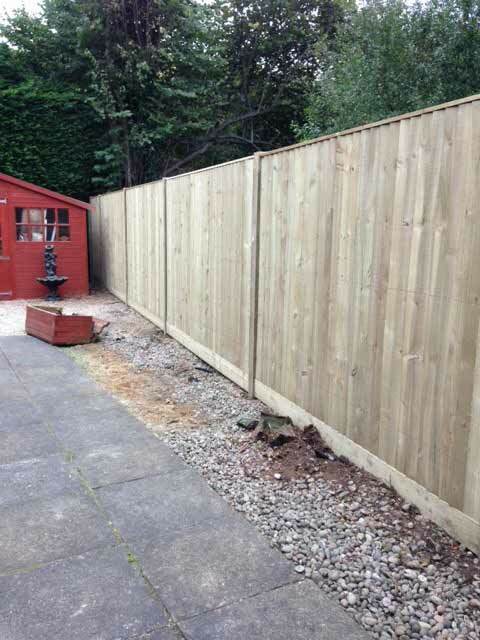 Our most hard wearing domestic fence style. 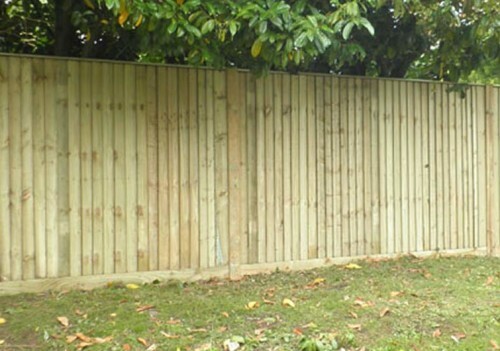 Using concrete posts when installing close board fencing makes for a strong and durable fencing solution. 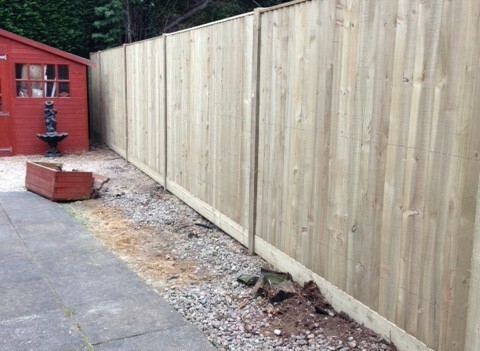 Along with gravel boards, concrete posts also means the timber boards are not in contact with the ground, reducing the chance of rot. 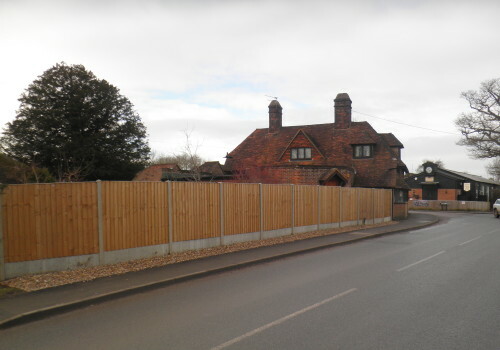 Concrete posts can last up to 30 years, better resisting the elements. 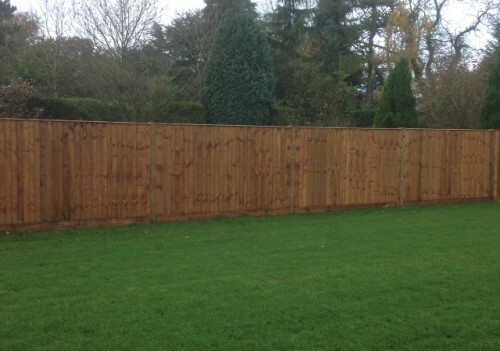 If you are looking to replace or put up new fencing in Buckinghamshire and the surrounding area, then contact Claytons Fencing for expert advice.